Legacy Marketing Partners was tasked with reshaping the TGI Fridays brand for a new generation of diners. Photoboxx was the ideal activation that has increased in-restaurant and social media engagement between diners and the Friday's brand. 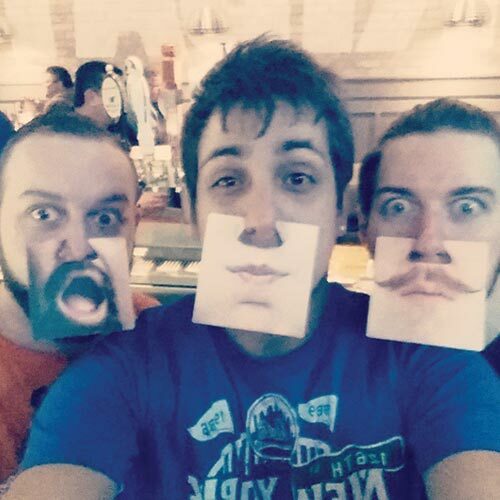 From their Chicago office, the Legacy team controls multiple photoboxxes across the country. 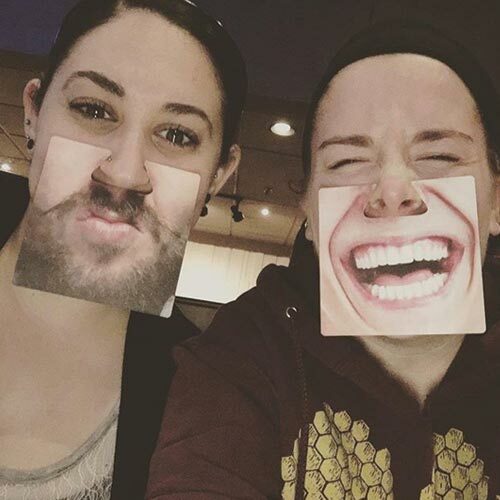 They are able to remotely manage unique hashtags and branding for in-restaurant programs throughout the week ranging from trivia, to karaoke, to brunch. Customers take home branded social media prints from these activations, which is turning Fridays into a millennial brand. During Spring Commencement, the University of Michigan social media department utilized Photoboxx as a way to give their graduates one last memory from their time at the U of M. Photoboxx was set up in the staging area for graduates to take a selfie with their classmates, professors, and friends in order to have a physical memory to take home along with their degree. Many graduates took advantage of Photoboxx being available at the undergraduate ceremony (#MGoGrad) and 2 graduate ceremonies (#RackhamGrad & #StampsGrad)! That translated into over 18,000 interactions with those photos including likes, comments, and retweets on Instagram and Twitter. 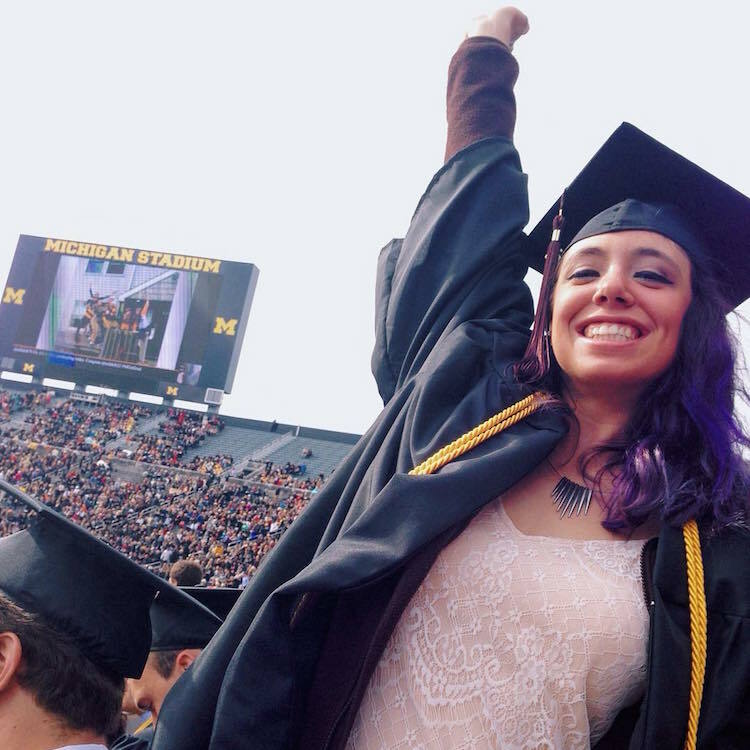 Overall, the University of Michigan was able to give their grads a fun experience at Commencement as well as spread their brand across social media. 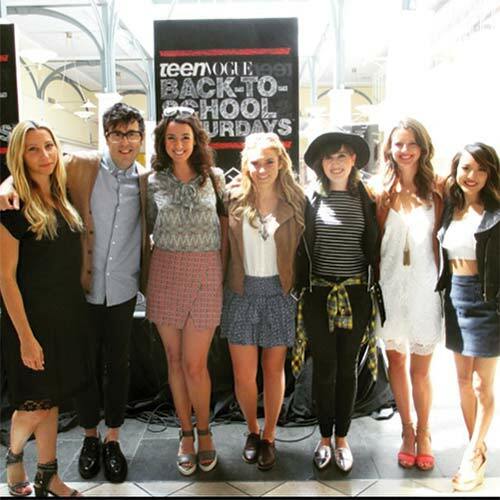 When Simon Property Group partnered with Teen Vogue on a nationwide Back-to-School campaign, they made sure shoppers were able to take home selfies with bloggers, influencers, designers and runway models. 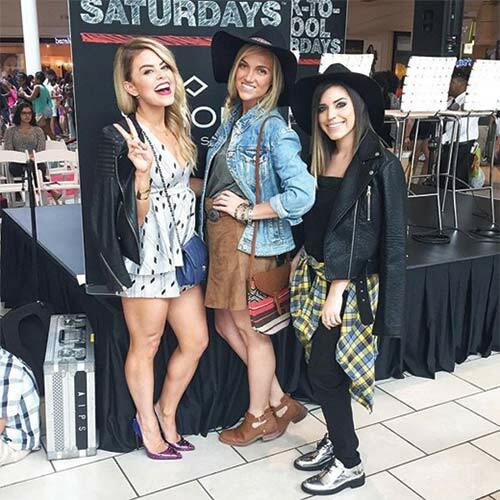 Photoboxx criss-crossed the country during the month of August while enabling Simon to engage with back-to-school shoppers at activations in 15 different shopping malls from San Fransisco to Boston. Over four weekends, #FoundAtSimon saw a 32% increase in usage and had over 28 million impressions. 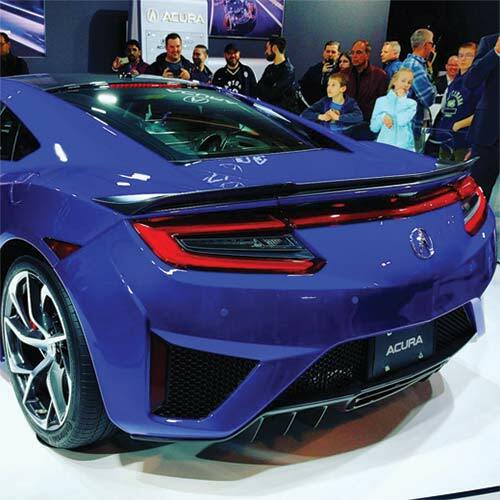 For the 2016 Canadian auto show circuit, Acura wanted to get their newest NSX model in front of their fans. 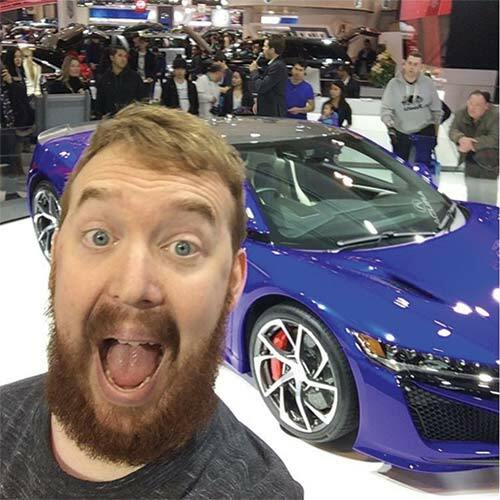 In order to create engagement and excitement around the new car, Acura's auto show team encouraged fans to upload hashtagged photos of themselves and the car to Instagram and Twitter. Fans were able to watch their post print from the custom branded Photoboxx in under a minute and were able to take home a permanent piece of the new NSX. 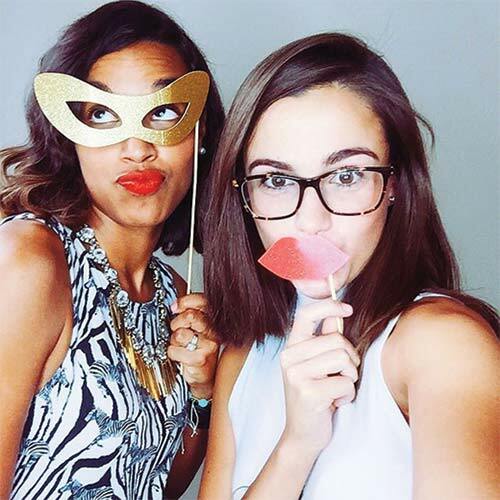 Find out more about how our clients have utilized Photoboxx and learn more about how you can use Photoboxx to boost your brand!